There are 6 Criteriums and 1 Road Race that make up this series that coincides with the professional BC Superweek series, North America’s most prestigious road cycling series. The youth events are open to males born in 2003, 2004 and 2005; and females born in 2002, 2003, 2004, and 2005. The entry fee is $50 whether you enter one or all the events thanks to the generous support of the municipalities and sponsors. Tour de Delta - (Crit) Saturday July 6th, 2019. New West Grand Prix - (Crit) Tuesday July 9th, 2019. Global Relay Gastown Grand Prix - (Crit) Wednesday July 10th, 2019. 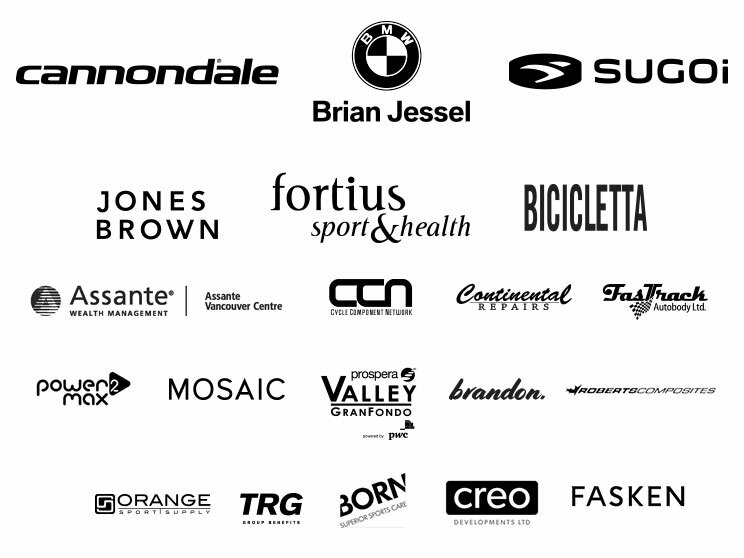 Giro di Burnaby p/b Appia Development - (Crit) Thursday July 11th, 2019. PoCo Grand Prix p/b Dominion Lending Centres - (Crit) Friday July 12th, 2019. Tour de White Rock - (Crit) Saturday July 13th, 2019.